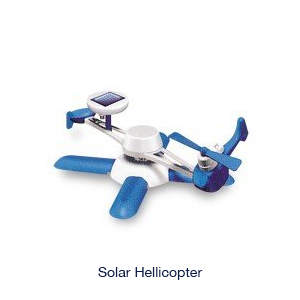 New Series 6 in 1 DIY Educational Solar Kits is an excellent gift for kids. Show and teach kids the benefits of solar energy. 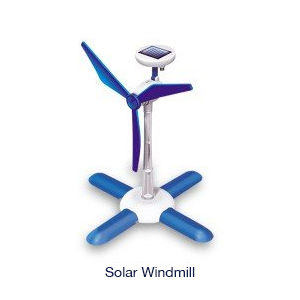 It is good start for kids to learn something new about solar energy. 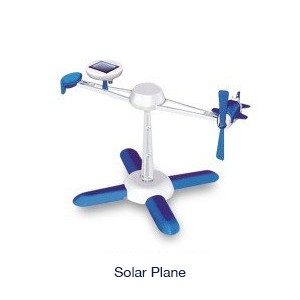 Newest member of this popular line is the 6 in 1 educational solar kits, an excellent beginner building kit designed to teach how solar power is used to drive a small motor. 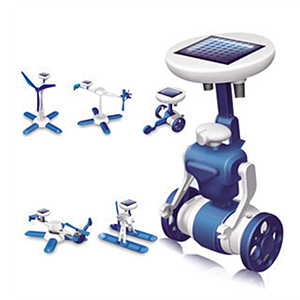 Easy to assemble - no tools required for this new series 6 in 1 solar robot kits. Kids can use the 21 snap together parts (no tools required) to build six different working models including an air boat, windmill, puppy, car, and two different planes. Comment: Fast delivery and great fun for those that like to DIY. Comment: tem received in good condition but yet to try fixing yet.